Sport and Recreational Centre LACO Glanerbrook offers a wide range of skating, swimming, fitness and relax activities for all ages. Glanerbrook is the place to be for skaters in the province of Limburg. This multi functional sports centre consists of a swimming pool, a fitness room, fysiotherapy assistance, a solar room, an outside pool, a sports hall, an indoor ice rink, a skeeler and cycling track, a 400m speed skating rink. Enjoy a swim in the crystal clear indoor subtropical pools or in the outdoor pools. 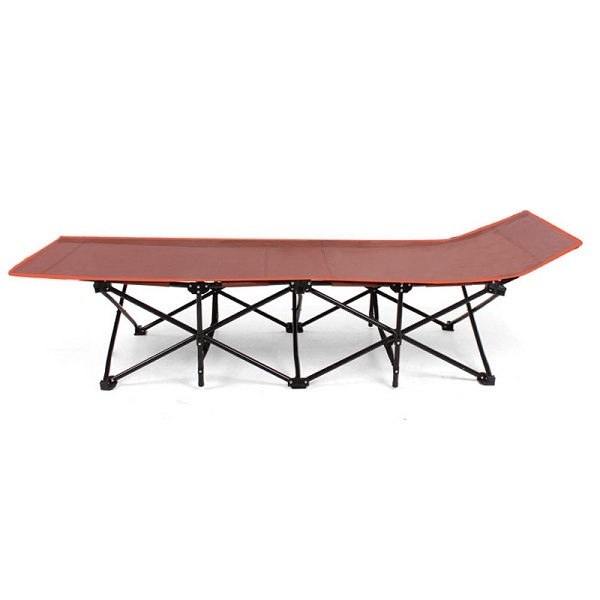 Perfect for both the record breaking fanatic and the recreational enthusiast. Whether you want to learn how to swim, learn how to skate or want to skate your laps at your leisure, you can always choose from a comprehensive package of activities. Glanerbrook also has an indoor ice rink as well as a skeeler and cycling track. The rink is not only the home of the well-trained skater but also for anyone who is looking for a couple of hours of skating fun. And when you are done, visit our sports bar for a coffee, a little bite to eat or a cool drink. It is possible to stay the night during Hockey Camp Europe. Players will share a room with 4 or 5 others. Staying the night is not compulsory. Kids can be also dropped off in the morning and picked up at night. 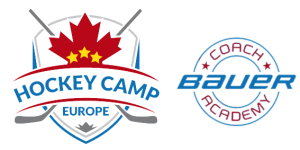 Hockey Camp Europe’s indoor and outdoor off-ice practices will be lead by Glanerbrook’s top trainers. Toni Haberland, Rafael Thenu, Lars Aerts and Ella Leurink all have been professionally active in sports for many years both as athletes and trainers/coaches. They have made their marks in the national and international sports world. These trainers will be ready to help you face the challenge and bring out the best in you. The city of Geleen (south east part of the Netherlands) will be host to HCE for the third straight year. It is situated right in between the neighbouring countries of Belgium and Germany. Geleen itself has numerous sights worth seeing and is known for itssports enthusiasm. Within a range of 50 kilometres you can visit cities like Maastricht, Heerlen, Valkenburg aan de Geul, Aachen or Liège. Amsterdam, Rotterdam, the Hague, Düsseldorf, Cologne, Brussels and Antwerp are well within a 200 kilometres range.